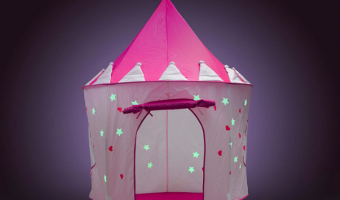 Princess Castle Play Tent with Glow in The Dark Stars Less Than $15! 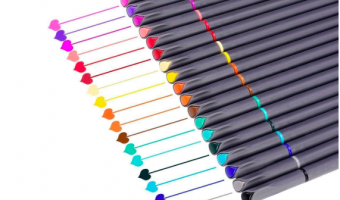 Fine Point Color Marker Pen Sets at a GREAT Price! 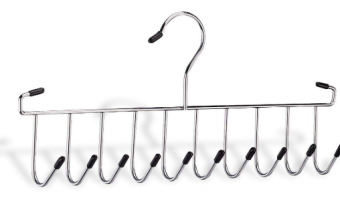 Organize It All Belt Rack Less Than $2! 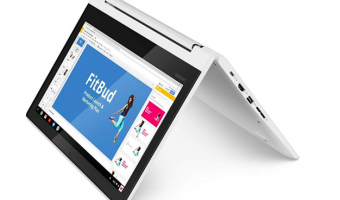 11.6-Inch Touchscreen Lenovo Chromebook Laptop at BEST Price!